Kilimall online shopping launched its website & App in Nigeria in November 2016 and our mission is to be the No.1 E-commerce platform in Africa. Beyond Nigeria, Kilimall is also present in Kenya and Uganda. We serve a retail customer base that continues to grow exponentially, offering products that span across various categories including Phones, Computers, Clothing, Shoes, Home Appliances, Fashion Products, Books, Healthcare, Baby Products, personal care and much more. Shop online with great ease as you pay with LipaPay which guarantees you the safest online shopping payment method, allowing you make stress free payments. Variety brands of smart phones are available at Kilimall, such as Infinix Hot 5, Note 4, Innjoo, Gionee, Tecno, Fero, Iphone, and so on. We also provide different kinds of smart watches with different functions, such as water proof, heart rate monitor. Recording your steps, distance, calorie consumption. We cooperate will all brands of electronics in Nigeria, you can not only get Startimes TV, LG, Samsung, Skyworth, Sony, Hisence, Polystar appliances from Kilimall, but also get gas cooker, microwave, blender, refrigerator, iron, washing machine and all household appliance. You can get the cheapest fashion products, such as clothing, shoes, bags, watches, make up sets, wedding dresses, hair for different long, short, braid, natural, Nigeria, african, weavon, oriflame and latest hairstyles. We have a lot of home and living products to offer to you as well, such as mirror, flashlight, picture frames, torch light, alarm clock, etc. As you know, we are a full categories online shopping platform in Nigeria, beside the categories listed above, we provide sports and outdoor, office and automotive products, such as GPS tracker, car monitor, car wireless FM transmitter, and a lot of car light lamp. 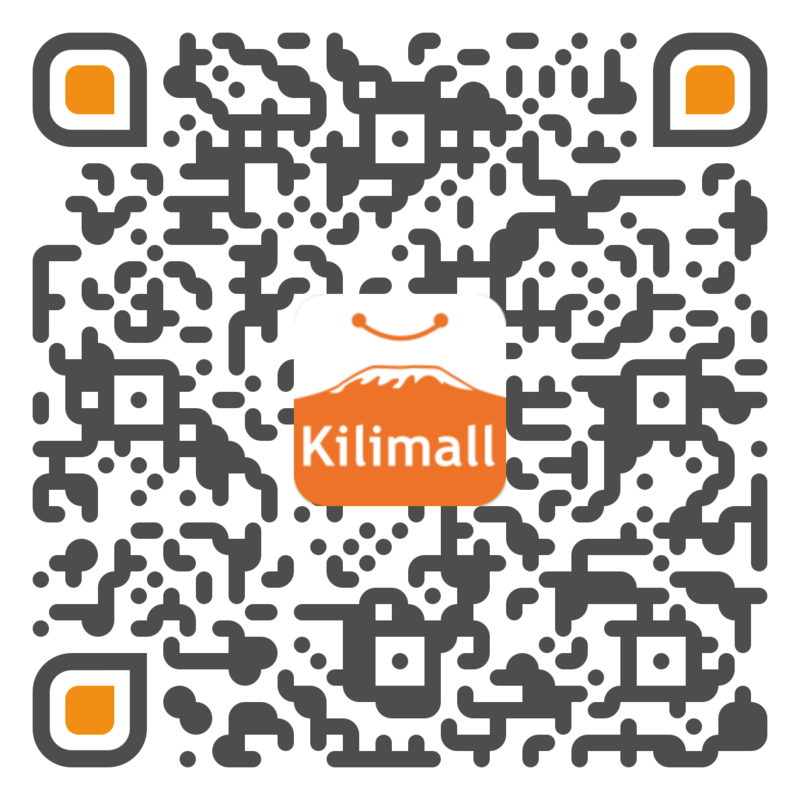 Kilimall is glad to serve you and offer all that you want. Our range of services are designed to ensure optimum levels of convenience and customer satisfaction with the retail process; this includes order delivery-tracking, dedicated customer service support and many other premium services. Our scope of offerings is continuously increasing as we are a customer-centric business and are committed to finding innovative ways of improving our customers’ shopping experience. Join the cruise, sign up to Kilimall to get the best online shopping experience. Shopping with our app gives you the opportunity to earn lots of cash rewards and get the best customer experience. Don’t miss out on the opportunity, download the Kilimall App Now! Black Friday On Kilimall Nigeria. Kilimall Nigeria offers you hug discounts during Black Friday online shopping season, it will be at the end of November every year, and products from all categories will have hug discounts, it can be discounted up to 80% OFF. Don't miss the crazy time. Thank You for choosing Kilimall.